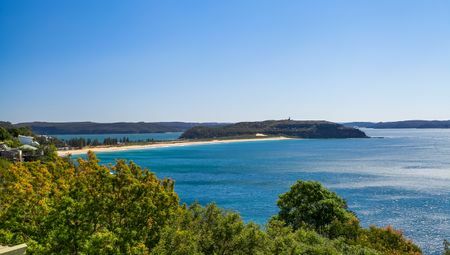 With several iconic beaches, natural parks and gleaming waterways, North Sydney is a wonderfully captivating destination. And, because of its growing popularity, there are many different types of accommodation options are available in the region. When looking for accommodation in North Sydney, you’ll find that the two primary options are hotels and holiday apartments. 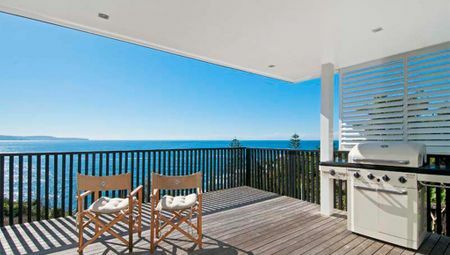 At Beach Stays, we offer holiday apartments in North Sydney, so obviously I am biased towards apartments. However, I have good reason to be. And, today I’ll share these reasons with you. So continue reading as I explain why should choose holiday apartments over hotels for your Noth Sydney accommodation. 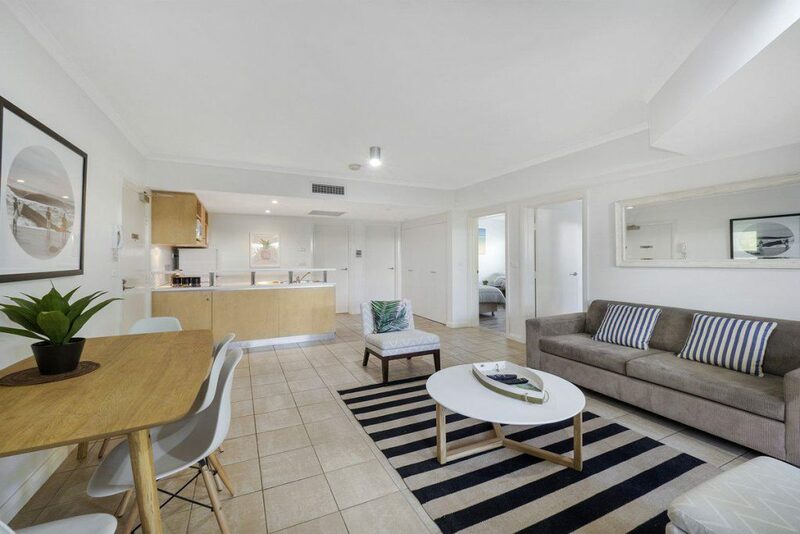 Hopefully, this article will convince you on booking one of our holiday apartments in North Sydney for your upcoming holiday. While holiday apartments are plentiful in North Sydney, there are not many hotels in the region – just eight according to booking.com. As a result, many visitors end up having to stay in Sydney CBD which offers a completely different holiday experience. This means they then have to commute at least 15 minutes by car or by train to visit North Sydney, and who wants to do that! 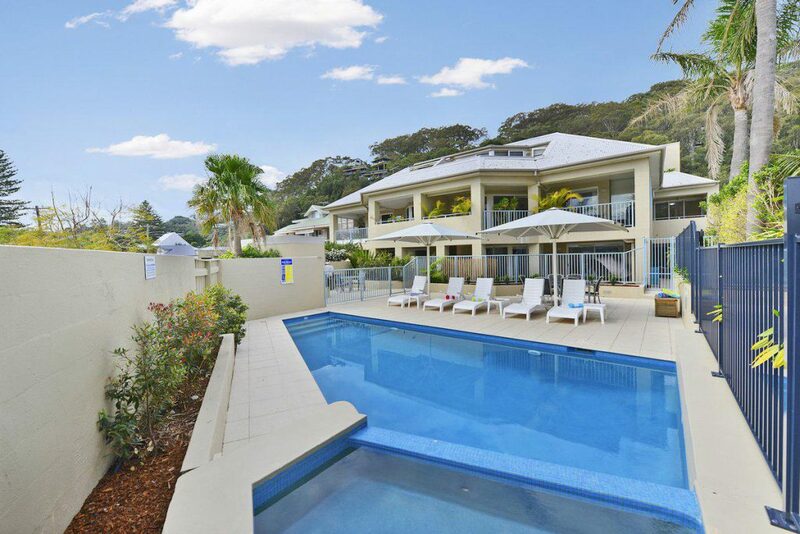 When it comes to enjoying a relaxing holiday in North Sydney, you need accommodation that offers you plenty of space. If you choose to stay in a hotel, you’ll end up staying in a small cramped-up room, unless you plan on spending a lot of money on an expensive suite. 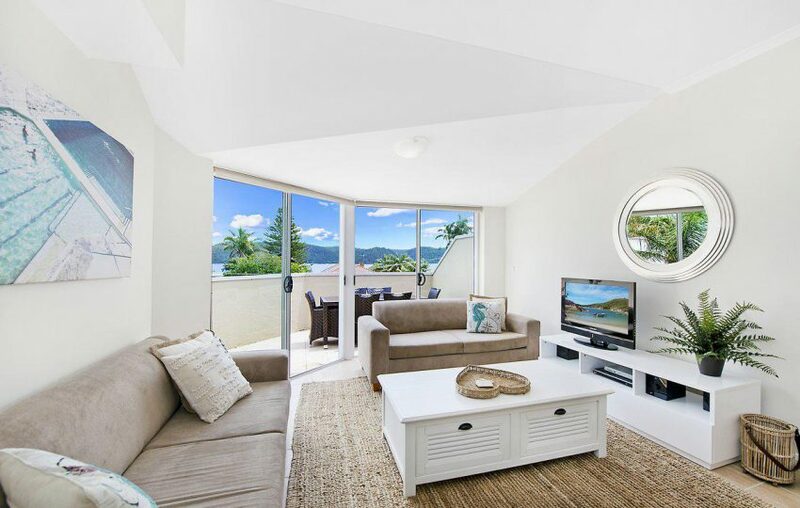 On the other hand, with holiday apartments in North Sydney, such as ours at Beach Stays, you can enjoy much more space and privacy. Our self-contained holiday apartments include separate bedrooms and bathrooms and also include fully equipped kitchens, living areas and laundry areas. While our holiday apartments are perfect for families and large groups, they are also ideal for couples looking for privacy on a romantic getaway. Hotels generally all offer the same when it comes to facilities and amenities – a simple room equipped with a TV and internet connectivity and the hotel may have a bar. However, holiday apartments offer much more facilities and amenities. 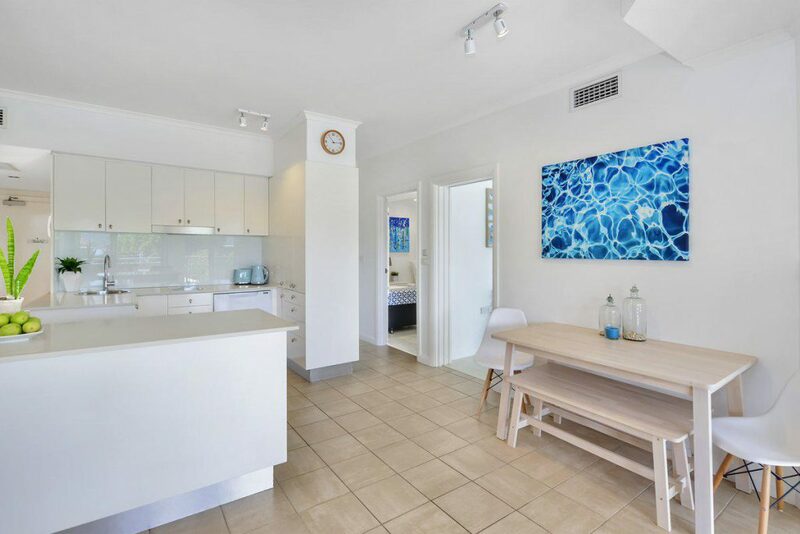 Here, at Beach Stays, our holiday apartments in North Sydney include TVs, entertainment systems, kitchen utilities, laundry appliances, complete Wi-Fi connectivity and much more. By choosing to stay in one of our holiday apartments, you’ll certainly have everything you need to live your best life whilst on holiday. Let’s face it – if you’re holidaying in North Sydney, you’re there to soak up the sun and enjoy our beaches. There’s simply no point in staying at a hotel located away from the beach. You’ll have a much better experience by staying in a holiday apartment that is located on or close to the beach. 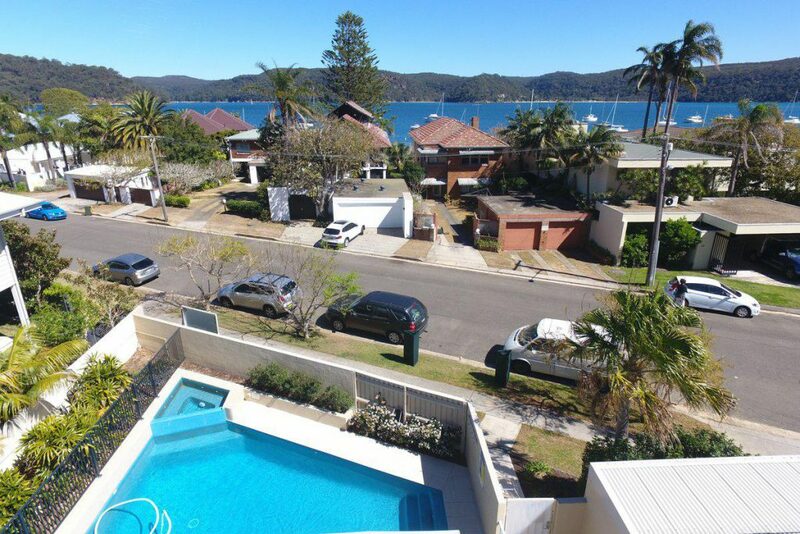 At Beach Stays, the majority of our holiday apartments in North Sydney offer great views and are located a walking distance away from the beach. By staying in one of our apartments, you’ll get to make the most of your beachside experience. There are many reasons to choose holiday apartments over hotels in North Sydney. There are not too many hotels in North Sydney while holiday apartments are plentiful in the area. Holiday apartments offer more space, more privacy and better amenities and facilities as compared to hotels. Finally, holiday apartments in North Sydney are mostly located close to the beach. By choosing to stay in a holiday apartment, you’ll get to enjoy the best of a relaxing beachside holiday in North Sydney. 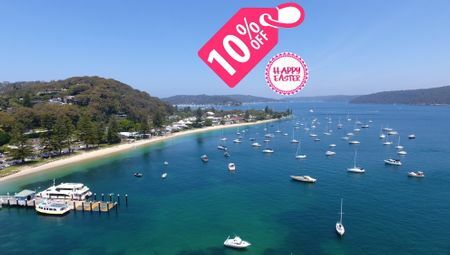 For a range of luxurious holiday apartments in North Sydney, look no further than us here at Beach Stays. Search and book a holiday apartment in North Sydney on our website today!